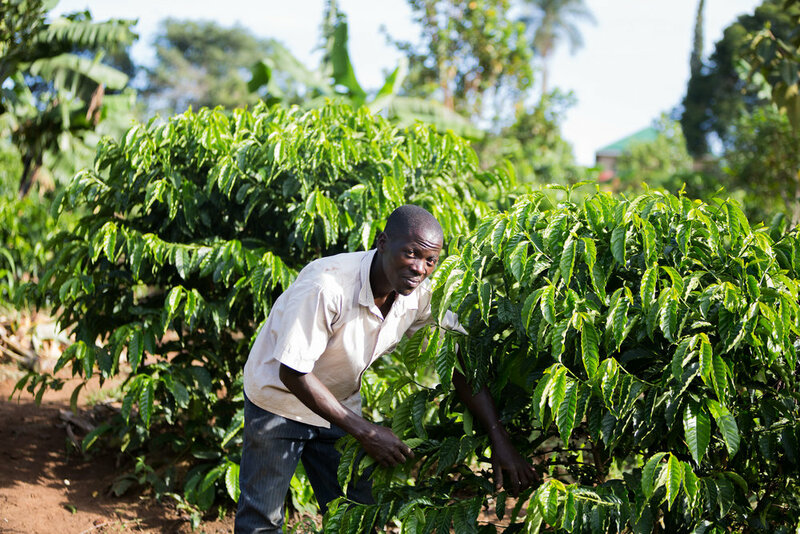 Agriculture is one of the cornerstones of Ugandan life. To that end, Okoa has two properties for farming. One of those is a piggery farm and the other is a 17-acre coffee plantation. The pigs and goats that are raised at Okoa's farm are used in the community development program. Receiving a pig or a goat is a way for families to begin an income generating activity that will empower them to provide for their families. Okoa dreams of one day expanding the piggery project in order to provide funding for Okoa's many programs, but for now we are so thankful for the ways we are able to provide for and minister to the community. 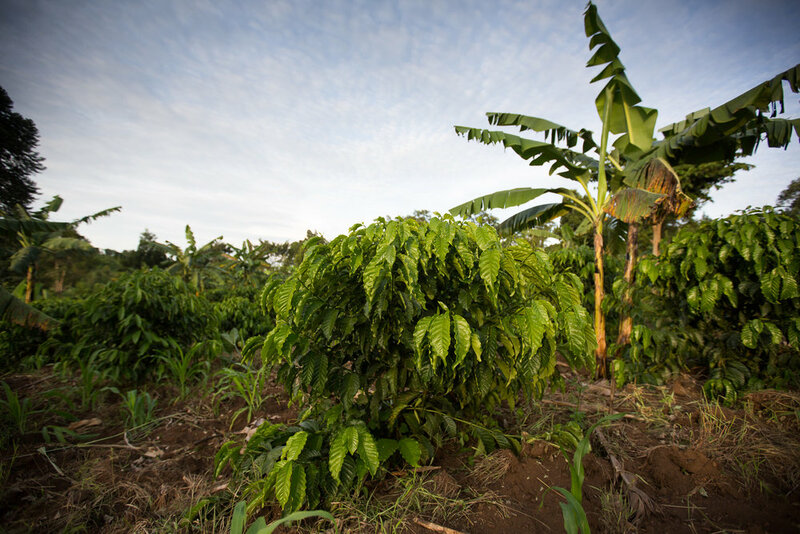 In partnership with BlackFin Square, Okoa planted 15 acres of coffee in 2014. 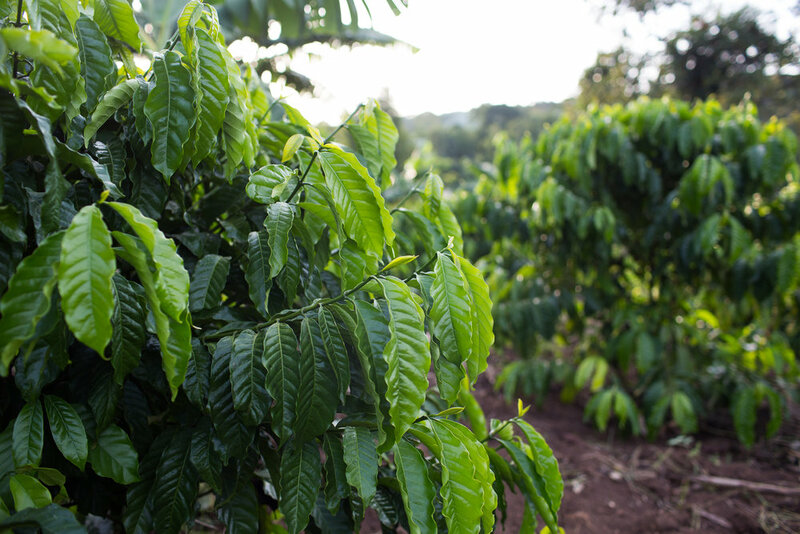 The coffee plants are tenderly cared for by a skilled group of local farmers who water, weed and nurture the plants. 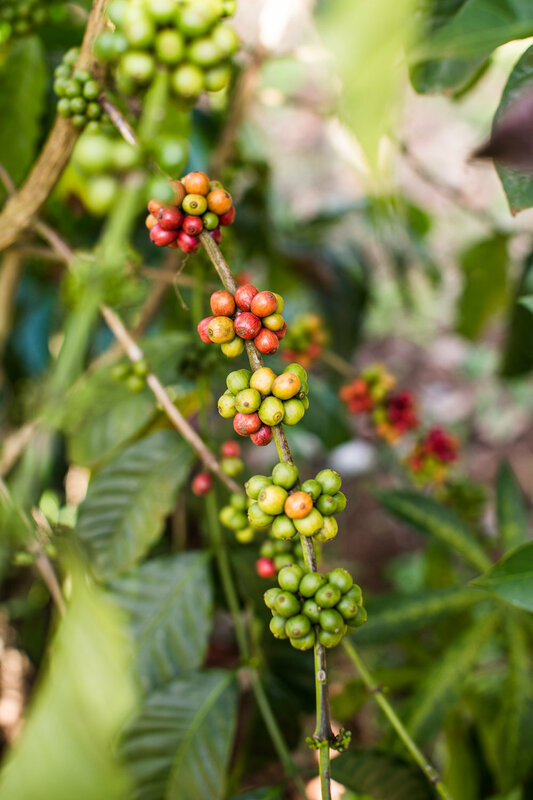 The farm is continuing to grow and expand and new avenues for coffee drying and husking are continually being explored. 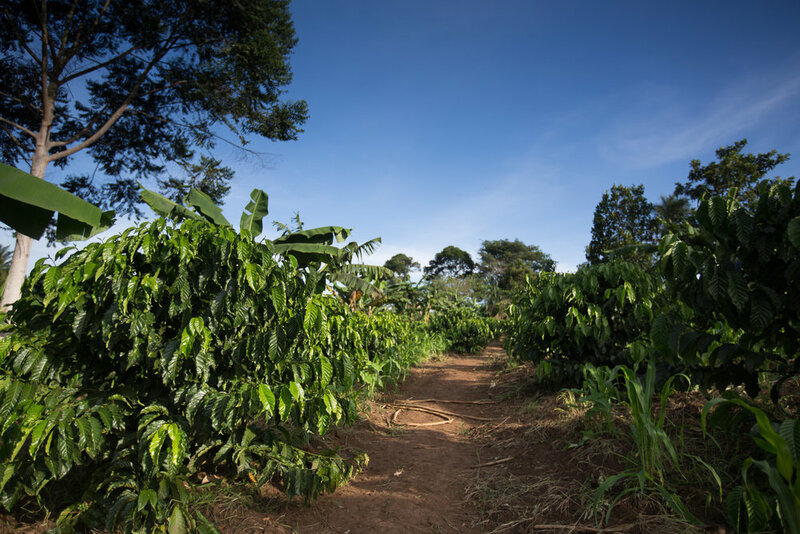 Though the beans are not yet ready for export, Okoa is hopeful that in the future the coffee will be exported to shops and roasters abroad.